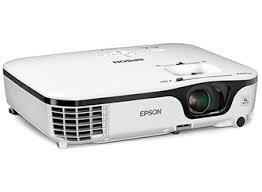 This is the summary of consumer reviews for Epson VS220 SVGA 3LCD Projector. The BoolPool rating for this product is Very Good, with 4.40 stars, and the price range is $330.99-$394.95. 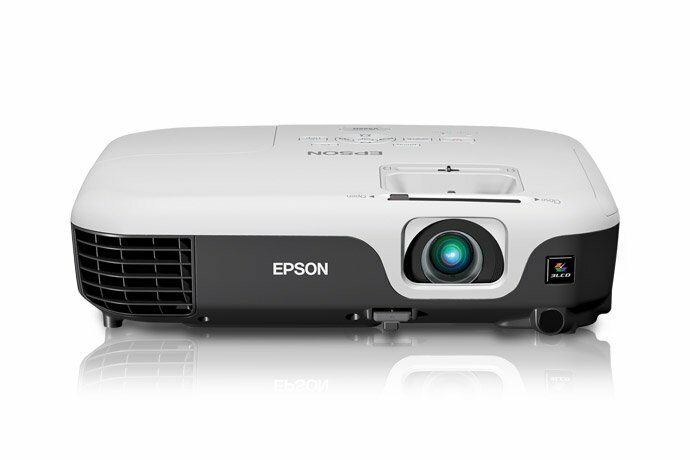 The Epson VS220 SVGA 3LCD Projector gives out 2700 lumens color brightness and 2700 lumens white brightness to produce an excellent image quality with crisp and bright colors. 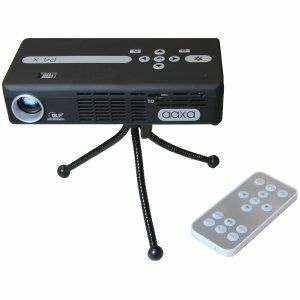 This easy to set up and use projector comes with instant on/off feature so that you do not have wait for warm up or cool down. It works well in any lighting. You can take it outside for movie night under the stars or inside a conference room to display presentations and documents. 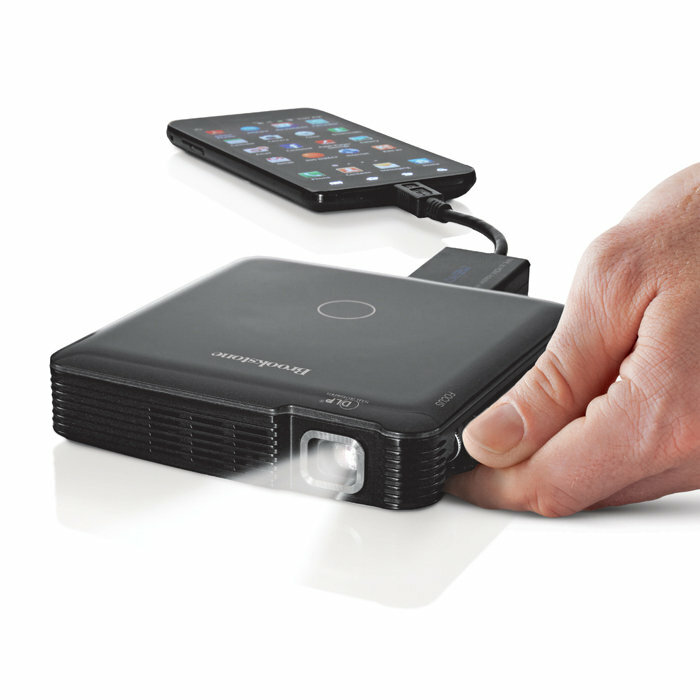 Compact and lightweight design makes this projector highly portable. A remote is included for ease of use. 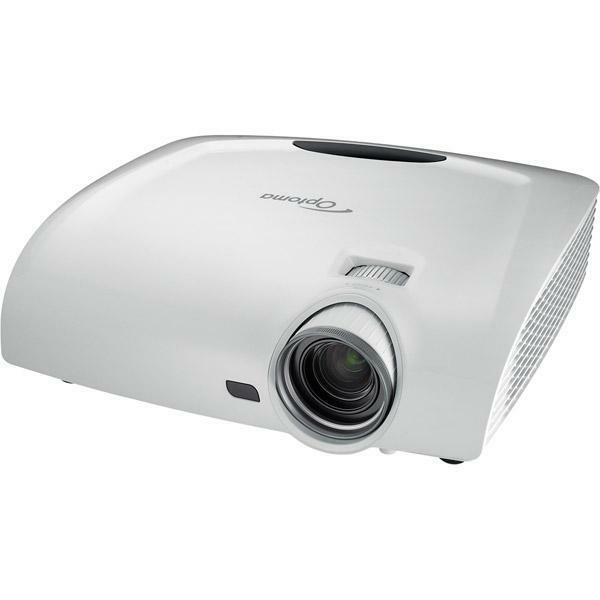 This projector has full HDMI connectivity for HD quality display and hooks up with most input devices. 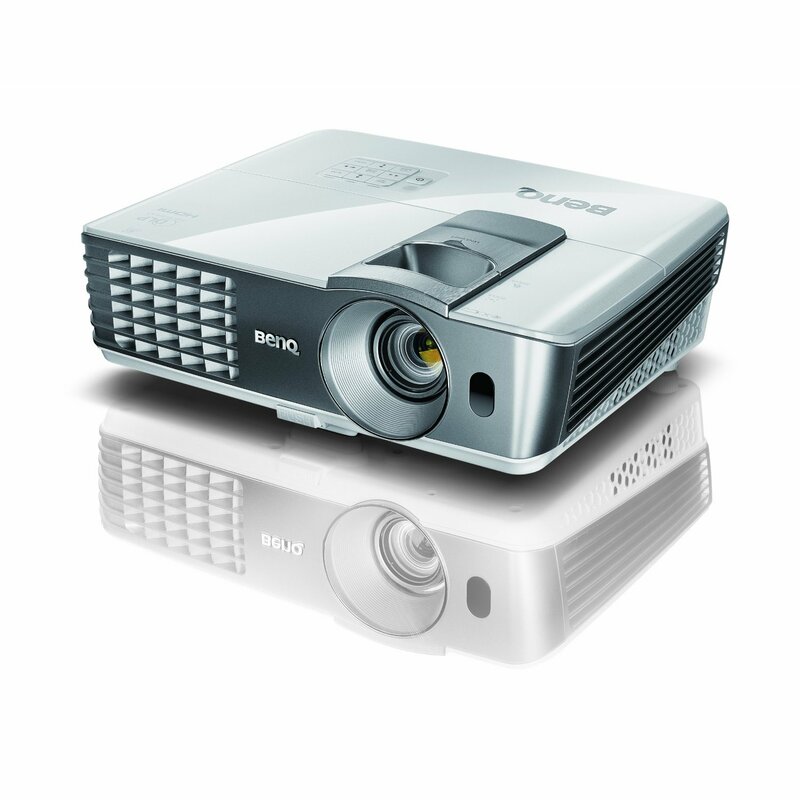 However, this Epson projector has only SVGA resolution at 800x600. 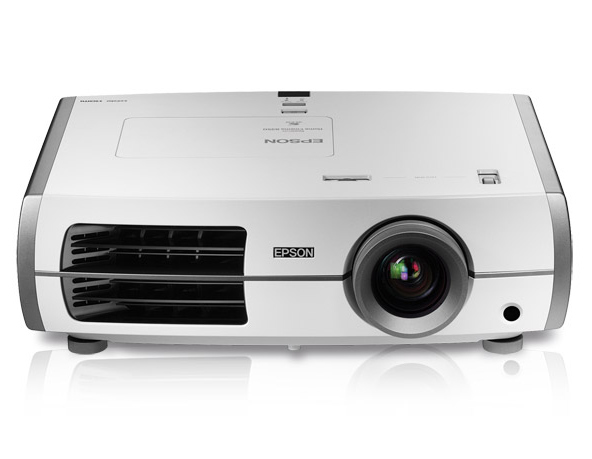 Overall, with good features and wonderful picture quality, the Epson VS220 SVGA 2700 3LCD projector makes an excellent choice at a very reasonable price. It is a great way to present to your clients, great quality documents, presentations, and ideas so that you can fully explain your thoughts into the slides as well as watch movies as a family on a big screen. The picture is wonderful and the resolution is great. I can use via my computer with an HDMI cable (picture at 100" is crystal clear) or via USB, DVD player, etc. I wanted this for family movie night as well as for the kids to enjoy with their friends. 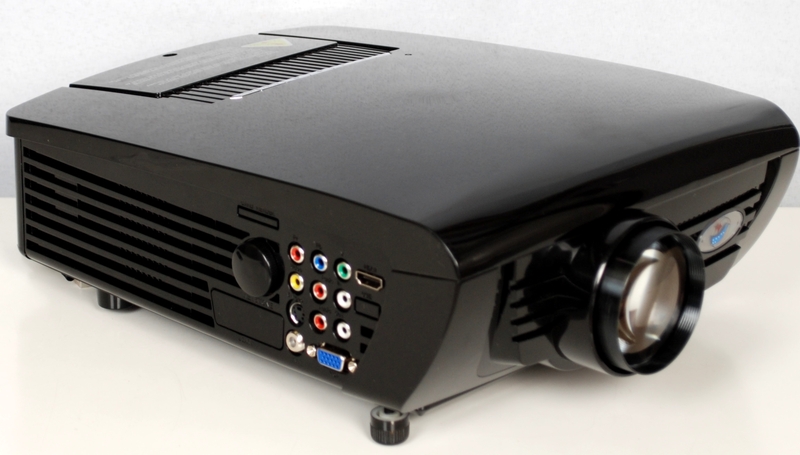 I never dreamed this projector would be so easy to setup and connect, simple to operate and delivers a great picture. The quality of the pictures is really good, and the detection time of device is very quick. The brightness was great, feature set is great and if we were just viewing pictures or watching movies it'd probably be just fine and would have given 4 stars. We meet in a church chapel that's low lighting. 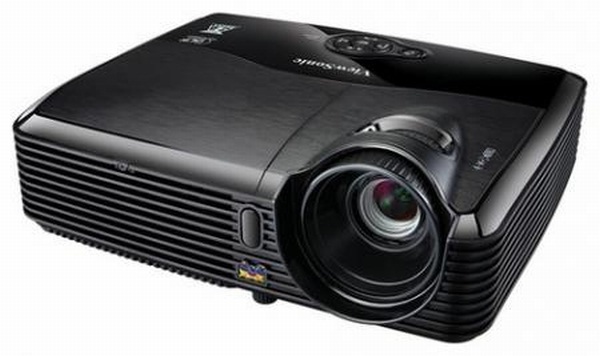 I use this projector in teaching in different places. We enjoyed all the functions on the remote and it's easy to use. We bought this primarily to view documents in a small conference room. I plugged it it initially to my not so good laptop and the picture was pixilated. Pros: Very compact, low price, excellent image quality, good color, good build quality, easy to use, USB and HDMI connections. Pros: Very compact, low price, excellent image quality, good color, good build quality, easy to use, good remote, USB and HDMI connections, instant on/off. Hi luminosity, sharp image, very bright, color quality good, easy to use and adjust. Image quality was very acceptable. Used an 84" image and there was plenty of detail, very bright, fairly sharp, wonderful color fidelity, and overall great image quality. Image is bright and clean. The image is bright and clean. And the movie projection is fine, too, unless you're a stickler on image quality. And I was very impressed with the menus and amount of image quality adjustments available with or without the remote: color, brightness, sharpness, contrast, zoom in/out. + Sub-standard image quality (mosquito noise, pixelization, grid lines, etc.). We now can watch tv on a movie screen my husband made for our family room. A big screen TV for 2000.00 or a movie size screen for under 500.00!!!!!!!. Right out of the box, this unit worked fine. Even DVD movies were projected pretty good, but not as well as presentation slides in medium to brightly lit rooms. In light conditions ranging from dark room with all lights turned off to a minorly (e.g. overcast) sunny day with shades down--the Epson's movies looks excellent. Great for presentations, slide shows, pictures and even movies. We look forward to a family summer full of movie fun under the stars. Projecting onto Epson's portable screen, ELPSC80, an excellent product, using a HP Pavillion Windows 8 computer with DVD drive and Samsung 21" monitor. Great picture for our outdoor movies....Camping, backyard, we've done it. The kids love sitting in or beside the pool and watching movies from Netflix or Amazon.com... anything we can receive on a laptop works great. Both are easy to use, easy to store, easy to carry. I'm glad I bought this, easy to set up, easy to use with good quality. Works great, small and really easy to use. Both are easy to set up, easy to navigate, and they're the same size (11.6"x9"x3.1") & weight (5.1lbs). Very easy to use, great video quality. Its really helpful, easy to use, the color good, the especuficatoon good weight good really good and easy to ise. Works well and gives a clear picture. Worked well right out of the box. at sundown it works well outside. Works very well showing movies at night. Out of the box the product works well.. Speakers are terrific and works well in any lighting situation. I love the other features, and almost expect an Epson Projector to work well. I automatically expect Epson Products to work well, and probably won't need the Lifetime Support. works very well if you're satisfied with picture quality that isn't HD. Shipped fast and worked like a charm.